﻿At JCC we offer a membership that is more than just golf. 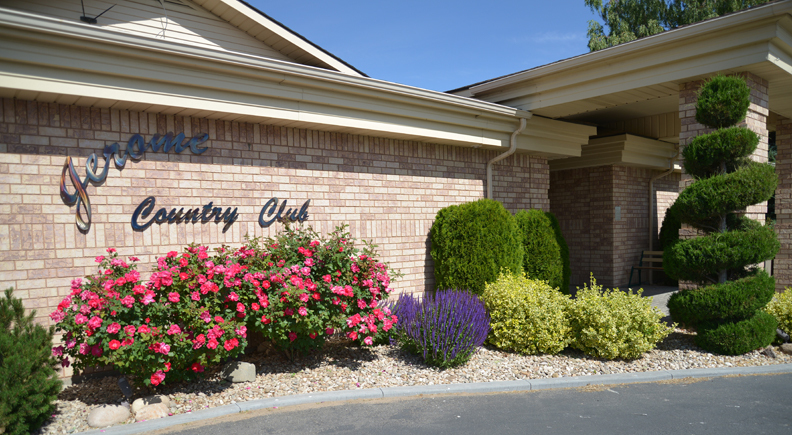 If you'd like to learn more about a membership at Jerome Country Club please call 208-324-5281. Sign up to receive the club news!